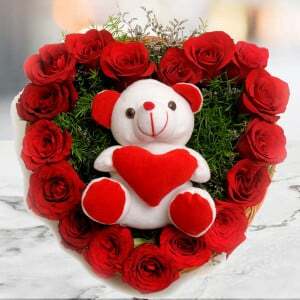 A hot combo of the season comes with 10 red roses in a paper packing, 500gm blackforest cake and a teddy. 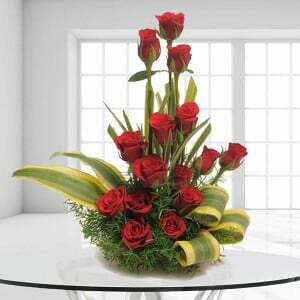 Men and women love romantic moments and the best gifts to express their romance. 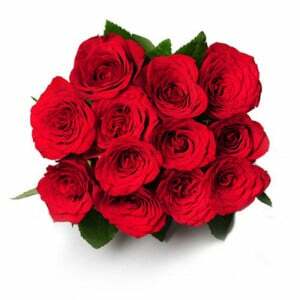 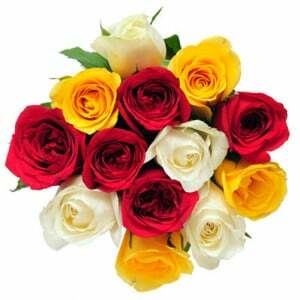 This Pure Romance bouquet has 10 red roses in the most exclusive paper pack. 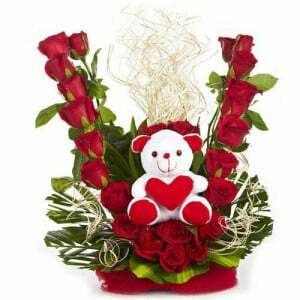 Black forest cake and a teddy make this gift out of the ordinary. 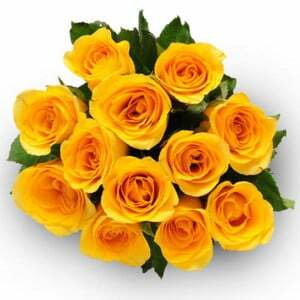 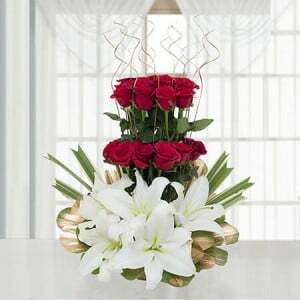 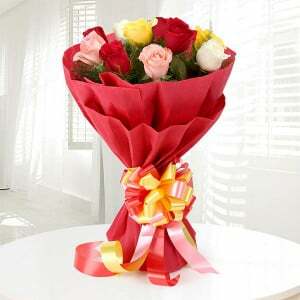 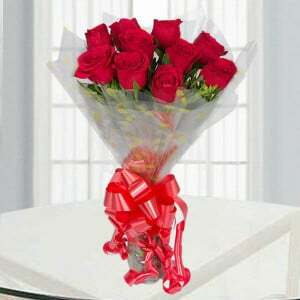 Present this outstanding gift and make your beloved one more contented than ever. 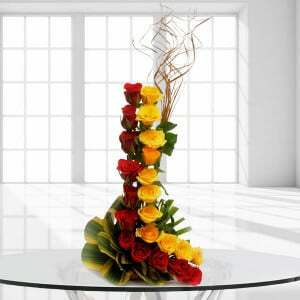 It was a nice experience with way 2flowers...timely delivery matter a lot.. and they have done by it..it was very good service..